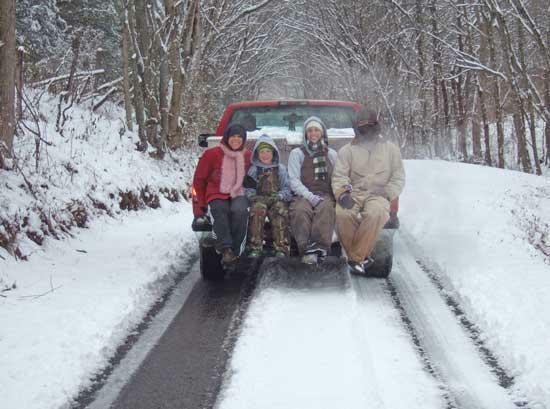 Jeff Schuler took these photos of people having fun in the snow along Seals Hollow Road. "The snowy conditions are beautiful here! ", Schuler said.